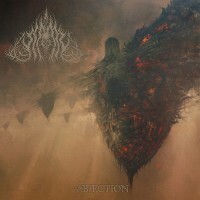 EMBRA’s first full-length release, "Abjection" attempts to embody the transcendental revulsion that one experiences when confronting this meaningless, inhospitable world. It is about torment in all forms: physical, mental, emotional, and spiritual; catastrophic disturbances in one's sense of identity, and the opposition to and rejection of the self and the world - not as a form of purification or enlightenment, but as the culmination of an eternity of pain in a final, sublime exhaustion in which one casts away all and is consumed by nothingness. EMBRA does not adhere to any political or spiritual belief system, and do not claim affiliation to any group. 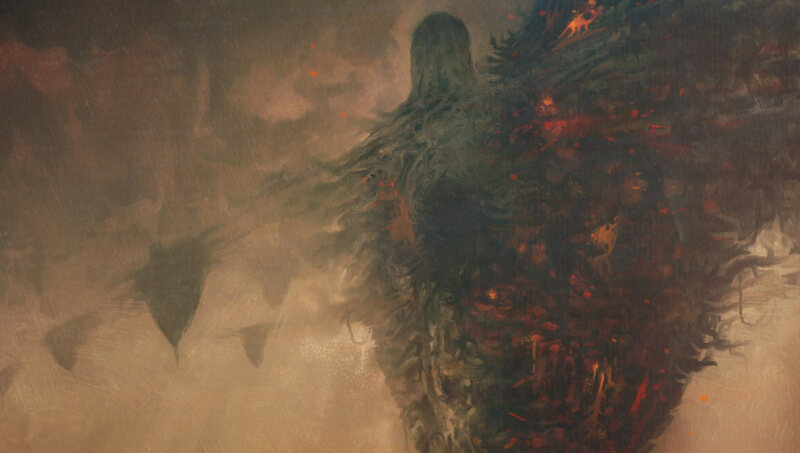 Its musical influences are primarily: Leviathan, The Ruins of Beverast, Aosoth, Deathspell Omega, Blood of Kingu, and other bands in that vein. 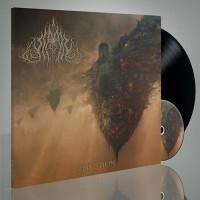 "Abjection" will be released on December 20, 2018 as black vinyl with CD limited to 100 copies. Digital version is available at EMBRA's Bandcamp page.